Last week, Tesla announced it was increasing the cost of Supercharging around the world. Even though Elon Musk has said the Tesla charging network is not intended to be a profit center for the company, the company is under significant pressure to show a profit — no matter how slight — going forward. To further that quest, the company has laid off about 3,000 full-time workers, ended its customer referral program, and stopped taking orders for Model S and Model X vehicles equipped with the 75 kWh battery. The boost in charging costs has created a backlash from customers, many of whom are used to paying a nominal amount to recharge their cars when away from home. The news media went berserko over the news, calling the increase “massive,” “huge,” and other adjectives designed to make it seem like the worst thing to happen to drivers since the OPEC oil embargoes of the 1970s. For a little context, let’s look at what Tesla has to say on its website. 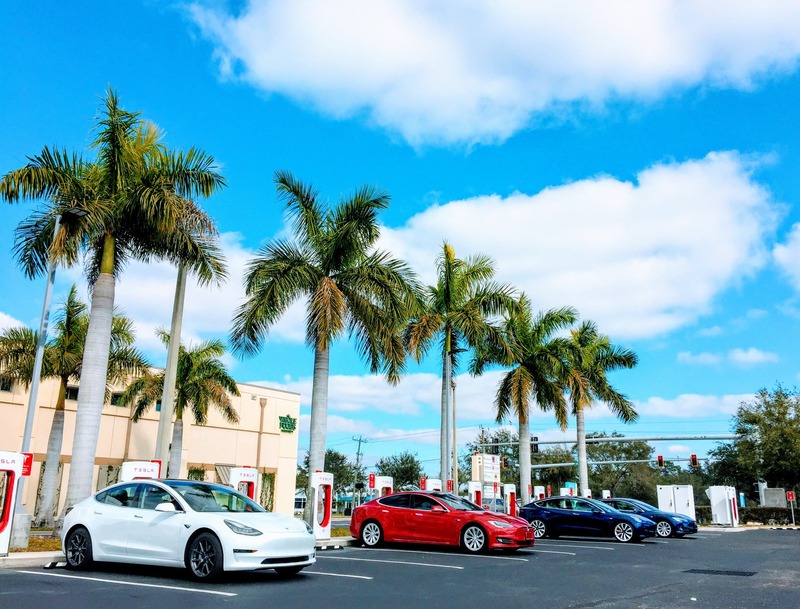 Supercharger stations are conveniently located near desirable amenities like restaurants, shops and WiFi hot spots. Each station contains multiple Superchargers to get you back on the road quickly. Below are additional program details which apply to Tesla vehicles under the Supercharger program. Tier 1 applies while cars are charging at or below 60 kW and tier 2 applies while cars are charging above 60 kW. Tier 1 is half the cost of tier 2. Tier 1 also applies anytime your vehicle is sharing Supercharger power with another car. Certain Model S and X vehicles ordered before November 2, 2018 receive 400 kWh (~1,000 miles) of Supercharger credits annually. Standard Supercharger fees apply after credits are used. As an example, prices per kilowatt-hour in Florida have gone from 22 cents to 31 cents. Yes, that is a 57% increase. No, it is not a calamity or enough to make Tesla owners stay home, because perspective matters. It is still much cheaper to recharge your Tesla than fill up a gasmobile. An 80% charge in Manhattan for a Tesla with an 85kWh battery would cost approximately $21. How much does it cost to go approximately the same distance in an average hatchback in the US (27 mpg)? That would be $20.50, according to CleanTechnica calculations. But remember, most charging is done at home, and many cities have $0 charging stations scattered around at popular destinations. Reuters reported on January 22 that Tesla has signed a preliminary deal with Chinese battery company Tianjin Lishen to supply batteries for the Model 3 cars it will produce at its new Gigafactory 3 in Shanghai. That report was based on confidential sources who claimed to have knowledge of the negotiations. A few hours later, Reuters updated its story after receiving word from Tesla that it has not signed any such agreement but is accepting bids from Chinese battery companies interested in the supply contract. “Tesla previously received quotes from Lishen, but did not proceed further. We have not signed any agreement of any kind with them,” a Tesla spokeswoman told Reuters. Whatever the case may be, the news is a blow to Panasonic, which has been Tesla’s exclusive supplier of battery cells for its Model S and Model X cars and is an integral partner in Gigafactory 1 in Nevada. Panasonic shares closed down 2.7% after the news broke. In a statement, the company said it was studying various possibilities with regards to Tesla’s Shanghai plant, but nothing had been decided. It declined a request from Reuters to comment on the possibility of losing exclusive-supplier status with Tesla. Musk has made it clear that Tesla is open to forming relationships with new suppliers for the cars it intends to build in Shanghai as it seeks to improve its profitability in a market that has attracted several top-notch competitors. Chinese battery manufacturer CATL and Korean company LG Chem are both believed to be seeking a deal to supply batteries for Tesla’s Chinese-made cars. 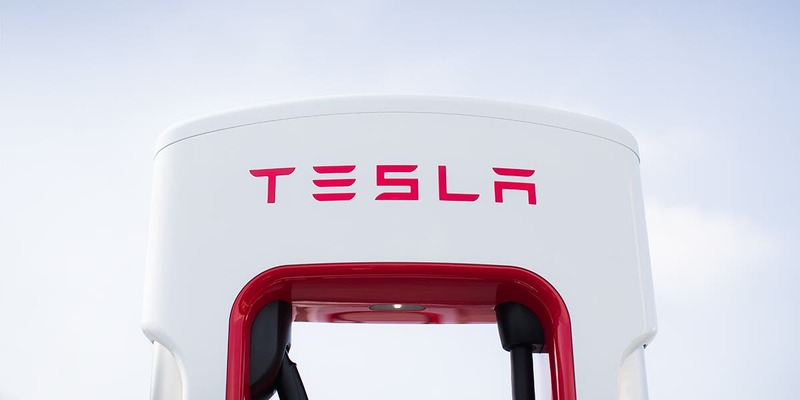 From laying off surplus workers to raising the cost of Supercharging, it is clear that Tesla is on a mission to improve the profitability of its operations and anything that will help it do so is under active consideration. Consider this a sign that it is transitioning from a “run around and break things” startup to a more mature business seeking a competitive edge anywhere it can find one. That should be a comfort to investors who have a long-term stake in the company.